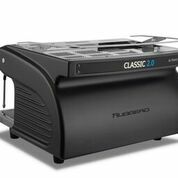 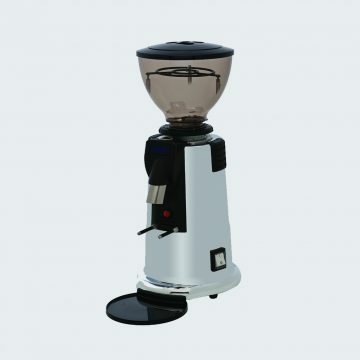 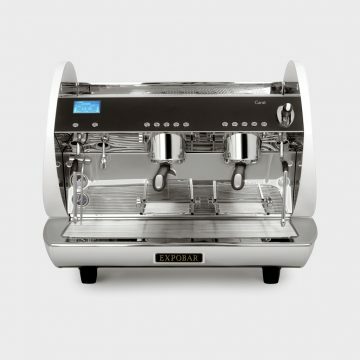 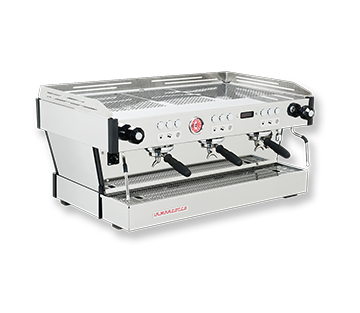 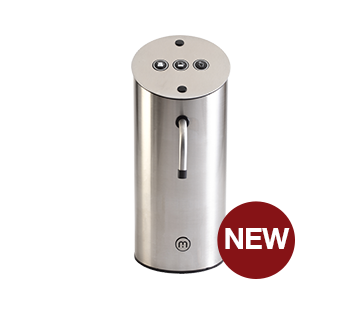 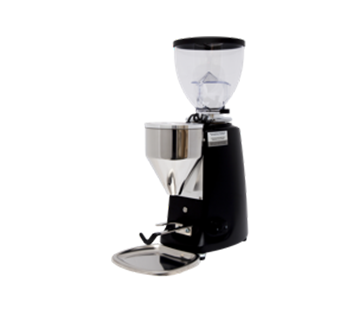 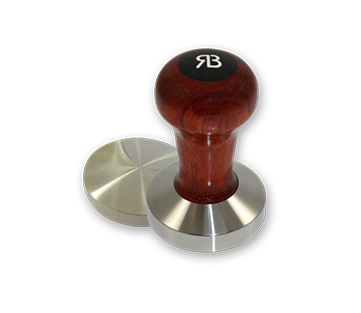 Commercial & Domestic Coffee Machines, Grinders & Spare Parts. 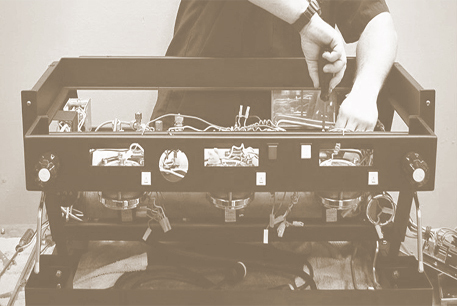 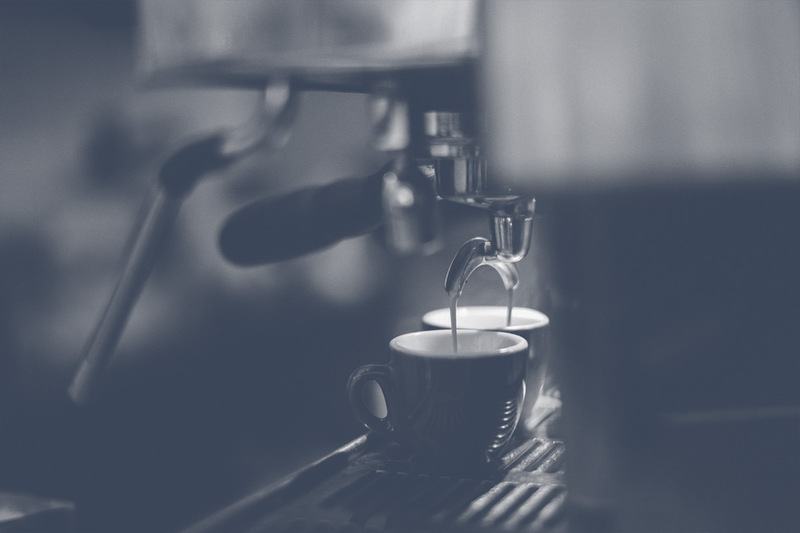 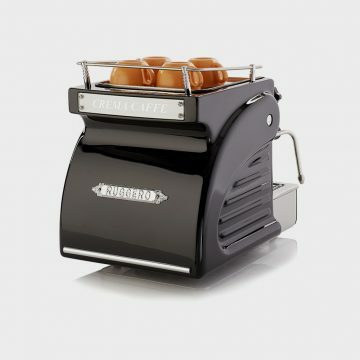 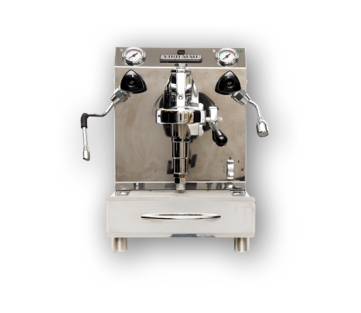 United Supplies specialises in boutique coffee machinery, grinders, parts, accessories and servicing. 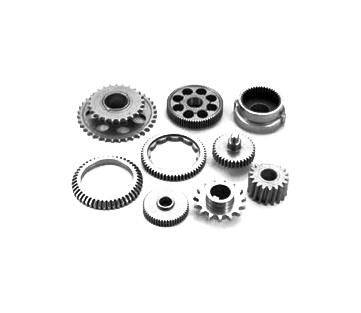 United Supplies provides genuine parts and servicing for the industry’s leading brands, Australia wide.